Dramatically improving the design and construction process. Project Management Modeling is a collaborative, client-centric process that encompasses residential BIM, design, construction and project management. 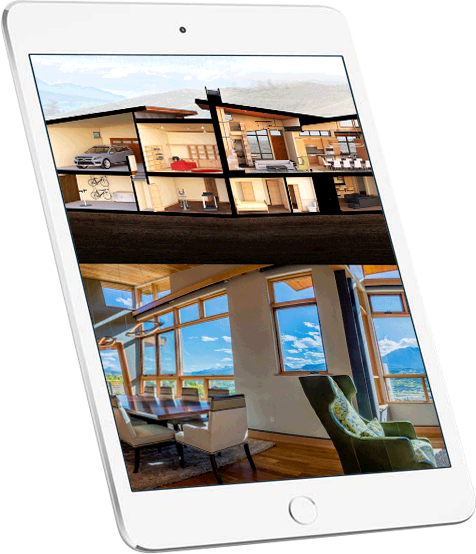 PMM utilizes 3D modeling, virtual reality and geolocation to provide precise cost estimation and enhances design by enabling everyone to fully visualize and understand what has been designed and what will be built, from the views out of your windows to interior selections such as tile and lighting. 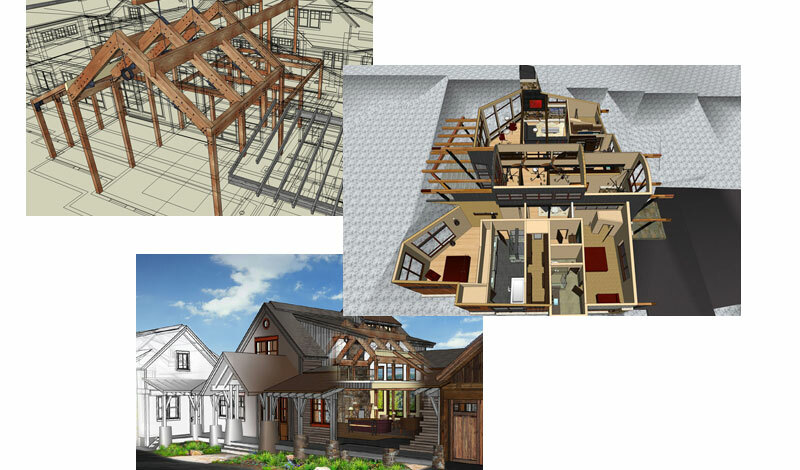 See your home come to life before construction begins with Project Management Modeling. PMM brings all the disciplines necessary to design and build a home to a common platform to collaborate, the PMM model. The architect, engineer, interior designer, contractor and client are all “at home” in the virtual model, using the model as a design, communication, estimating, supervision, and construction resource. Because the PMM model is a product of collaboration and teamwork, and because it is also incredibly detailed and documented, it provides an excellent “proof of concept” for the design. PMM is not only an enhanced design strategy, it is also a proven cost reduction strategy through precise materials estimation and purchasing, reduced supervision costs and the advantage of clients knowing exactly what their home will look like. PMM builds a model that is so precise in bringing together every aspect and detail of a building from inception to construction. Gone are the days of trying to decifer 2D drawings. PMM allows any person to see and experience the home before it is even built. It aids the design team during design. And it aids the construction team during construction, allowing every trade to see exactly how their finished work is expected to look. With Trilogy Partners you are continually kept in the loop and in control of your budget and your money. Our Project Management Modeling (PMM) model is the most advanced estimating tool available. PMM speeds up the design process and lowers design costs by consolidating design tasks and by introducing concurrent Architectural, Engineering, and Interior Design Development. PMM becomes our construction documentation. From steelwork to trim carpentry, door pulls to lighting, tile layout to mountain views, each detail is captured in the PMM 3D model. Beyond being able to supervise your construction before and during the construction phase, your construction manager sends daily logs and photos to you. Any change that you want to see made will be made in the model first so you can approve it. We build your home twice, once in the computer to fully vet the structure and bring greater understanding to design and once in the real world. PMM allows you to experience your home before we even break ground. Exhilarating and gratifying real time Design Modeling sessions. Clients participate in person or remotely as the design team explores concepts, forms, and materials. Reduced costly on-site supervision and a faster construction process. PMM models are accurate to scale and unified to any additional construction documents. 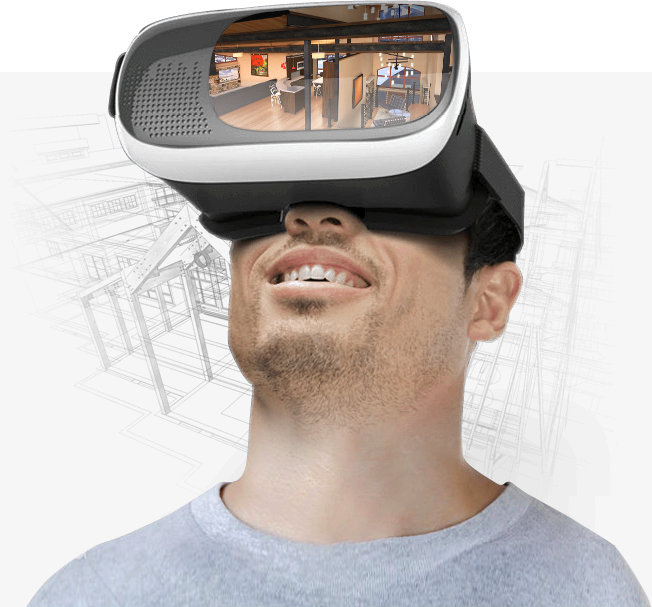 Virtual shopping eliminates the need to repeatedly visit brick and mortar show rooms. Highly accurate cost calculations due to the precise estimation of materials. Enhanced creativity and bespoke customization. Anything the client or the design team can imagine, we can draw and specify, and in minutes not hours. Dramatically improving and reducing on-site errors and omissions. Clarity and understanding between all parties, with aligned expectations. See how Trilogy turn dreams from design, to reality.